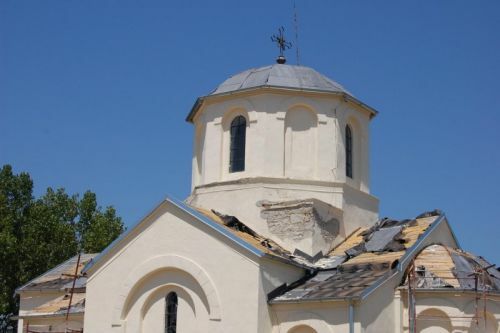 The church of St. Archangel Michael in Stimlje, Kosovo, has been desecrated and looted, the Eparchy of Raska-Prizren of the Serbian Orthodox Church announced, pointing that this is one of the worst attacks against the Serbian Orthodox sacred sites in recent years. 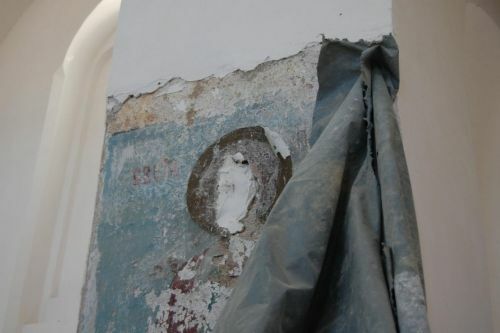 We strongly condemn desecration of our church in Stimlje, which was renovated over the last few years thanks to funds provided by UNESCO, the communiqué reads. Archpriest Zivojin Kojic said that the lead roof has been removed completely, and that the church was desecrated and completely devastated. Unfortunately, Kosovo is today the only territory in Europe where Christian churches are desecrated and destroyed, and that is highly embarrassing for the civilized world, reads the communiqué. The Church of St. Archangel Michael in Stimlje was badly damaged after the Kosovo conflict in 1999, after which it was further damaged during the 2004 March violence of Kosovo Albanians.